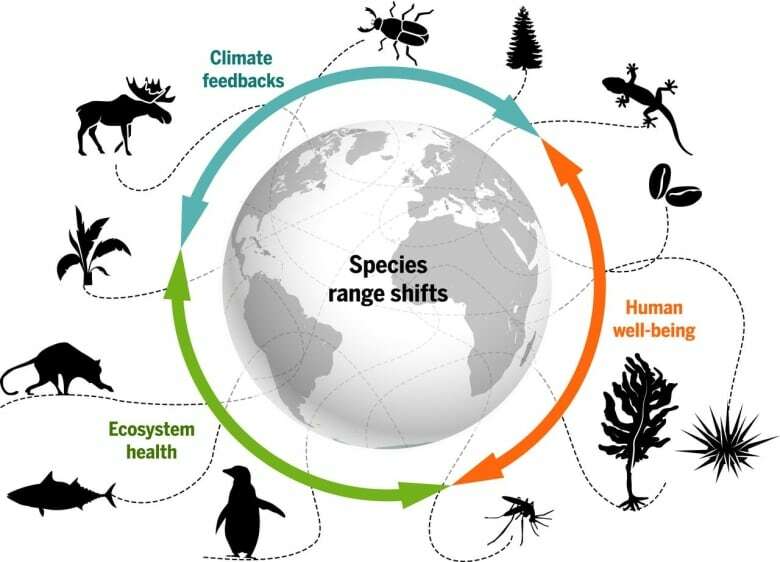 A comprehensive international study published in Science magazine says the migration of species due to climate change will usher in massive ecological impacts if not addressed. Tero Mustonen doesn't want to scare you or instill of a sense of helplessness when it comes to the impacts climate change, but a new study he co-authored makes plain what humans are about to face. "We will enter a century of unprecedented change," said Mustonen who is from Finland, works for an Arctic NGO called Snowchange, but has also spent two decades researching in British Columbia. "We don't have a lot of time and that's why we need to do better, wiser and deeper than ever before." The new study, published Friday in Science is called "Biodiversity redistribution under climate change: Impacts on ecosystems and human well-being," and shows, in the most comprehensive way to date, how climate change is forcing species to cooler areas of the planet to survive, but in the process is disrupting the ecological structure of the planet. 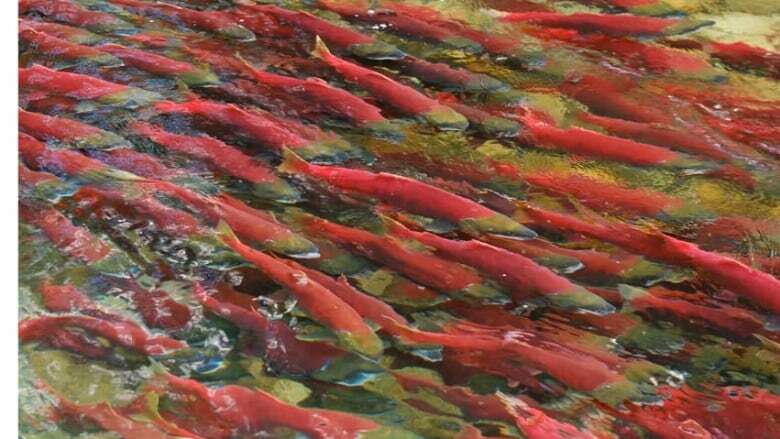 "It is the biggest change in species underway for 25,000 years and that will have profound consequences for this province," he said about British Columbia where warmer ocean temperatures are already affecting the province's iconic salmon. According to the report, this is happening all across the planet and the, "shifts will leave winners and losers in their wake, radically reshaping the pattern of human well-being between regions and different sectors and potentially leading to substantial conflict." The study and its authors hope to convince policy makers to include the well-being of species as they try to manage climate change. And despite what he calls, all the "doom and gloom," Mustonen says he isn't pessimistic when he considers what his research has uncovered about the role traditional First Nation knowledge can play and the actions individuals can take in halting climate change. "The traditional knowledge and the Indigenous ways of life have lots to contribute as we try to both monitor and govern [around these changes]," he said. 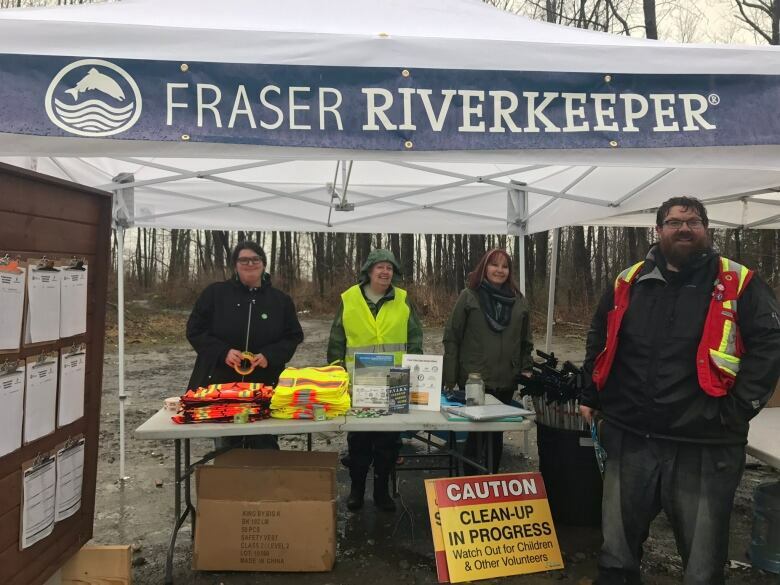 He also encourages the average citizen to look within their own communities to help restore and maintain watersheds. The study says that the effects of biodiversity redistribution is a critical part to addressing climate change, but is not being incorporated in most mitigation or adaptation strategies.